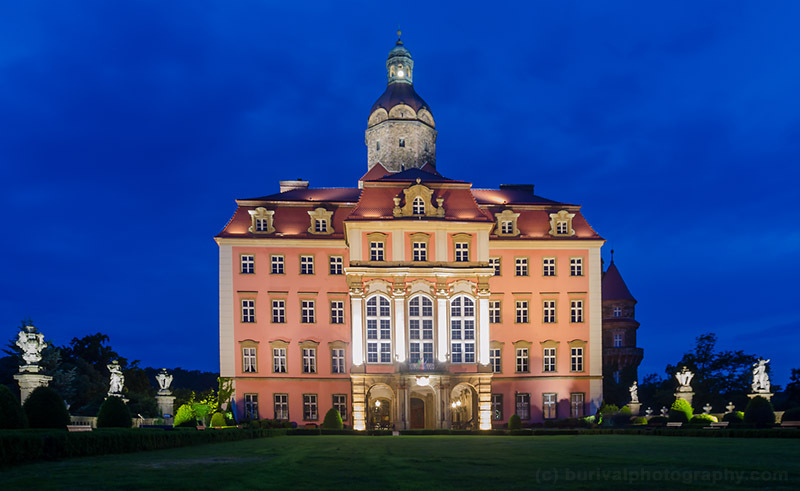 I had a great time at the Ksiaz castle in Poland, where I was at the mineralogical conference PEG 2015. 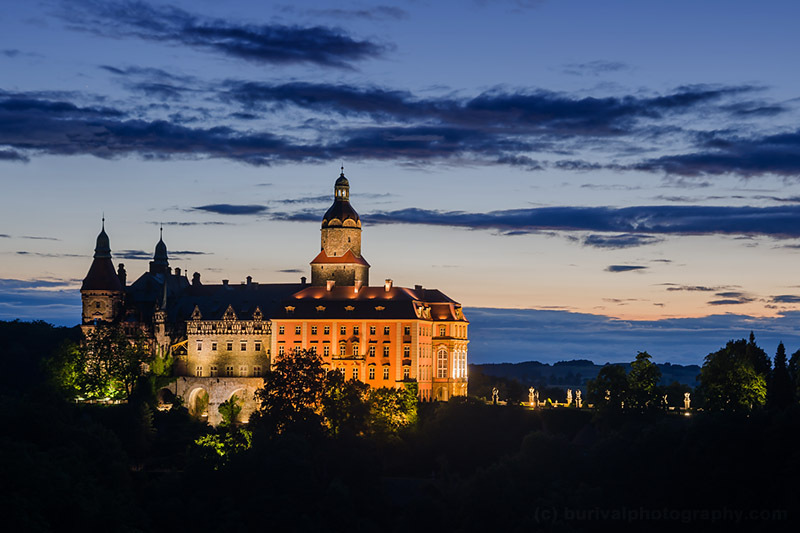 The Ksiaz castle is very nice place with awesome landscape around. There was also some short fencing show with fire dance – this inspired me too make some long exposures and the result is pretty nice. We did also some field trips to the famous granite quarries in Strzegom. The mineral finds were not that awesome but the locals had some pretty impressive specimens. Despite some rainy weather I really enjoyed it and of course managed to make a few pictures too. The main building of the Ksiaz castle from the central yard. The castle from the nearby viewpoint about an hour after sunset. 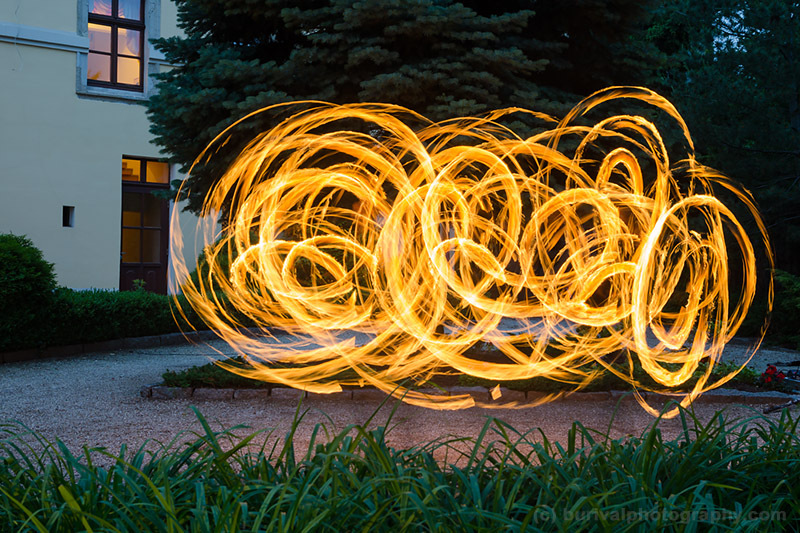 This is how dance with the torches looks like with 20 second shutter speed. 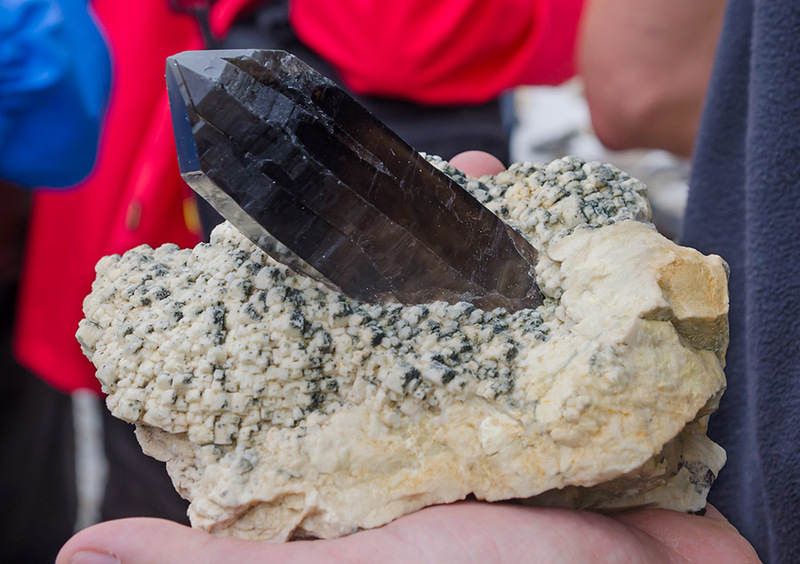 Killer piece of smoky quartz crystal on the albite feldspar from Strzegom. 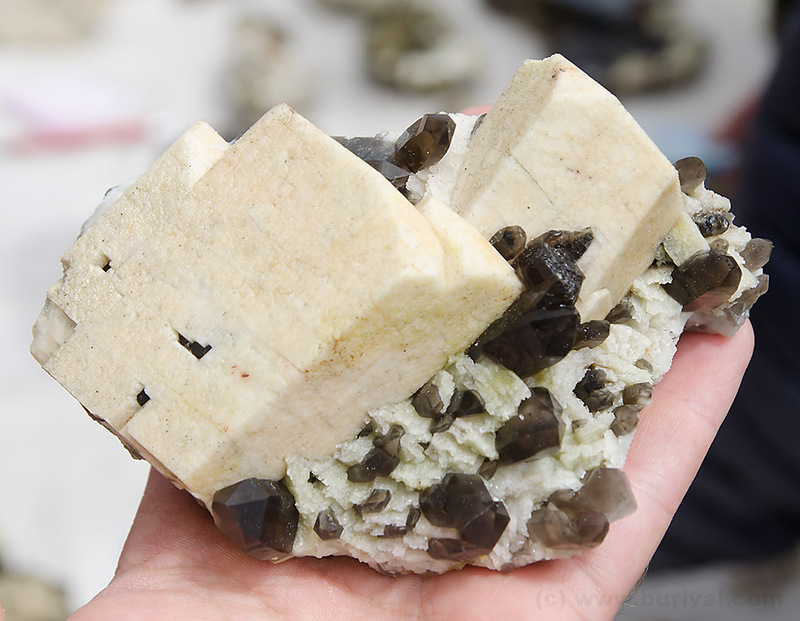 Very nice cluster of orthoclase and albite with small smoky quartz crystals from Strzegom. 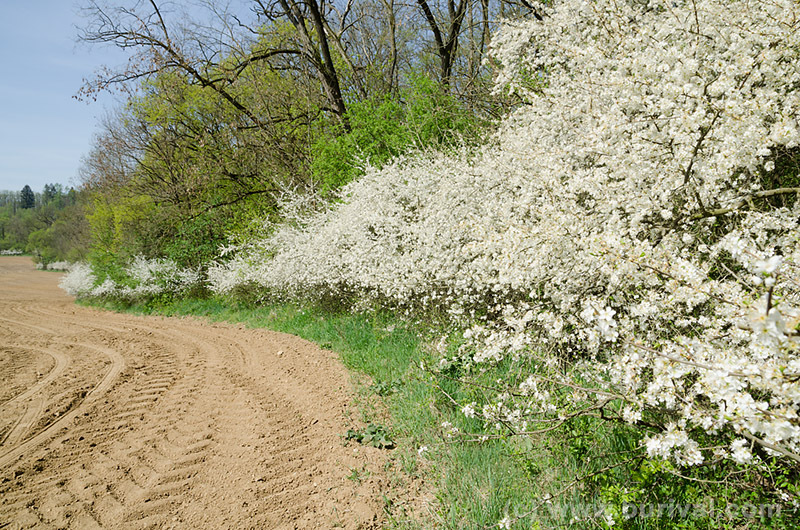 The trip to the Oslava river valley was full of blooming shrubs and trees and early spring flowers. 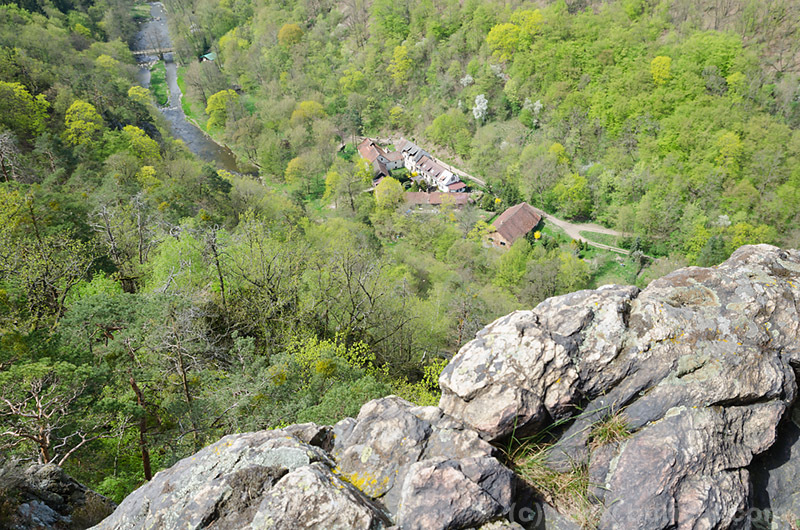 We walked about 20 km, saw many nice sceneries, part of the Oslava valley is in the lovely canyon between the steep cliffs. Selection of few nice photos is bellow. 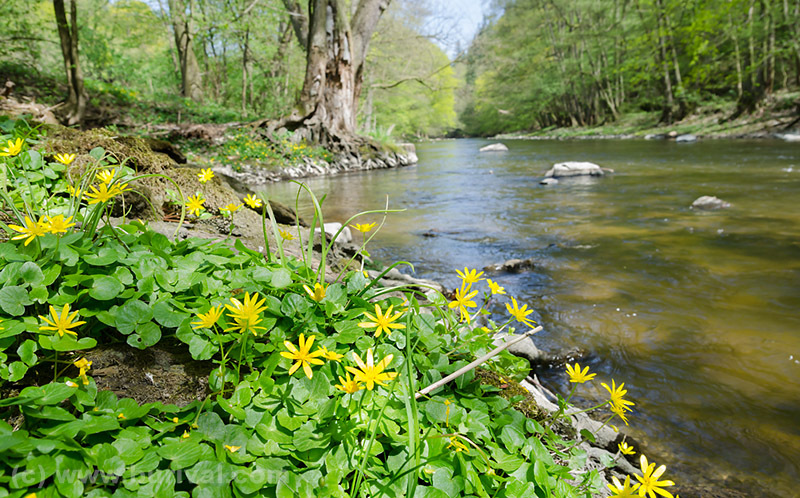 Finally, the spring arrived also to the wilderness of the Moravian Karst. Snowdrops are everywhere and first Hepaticas are also coming out. 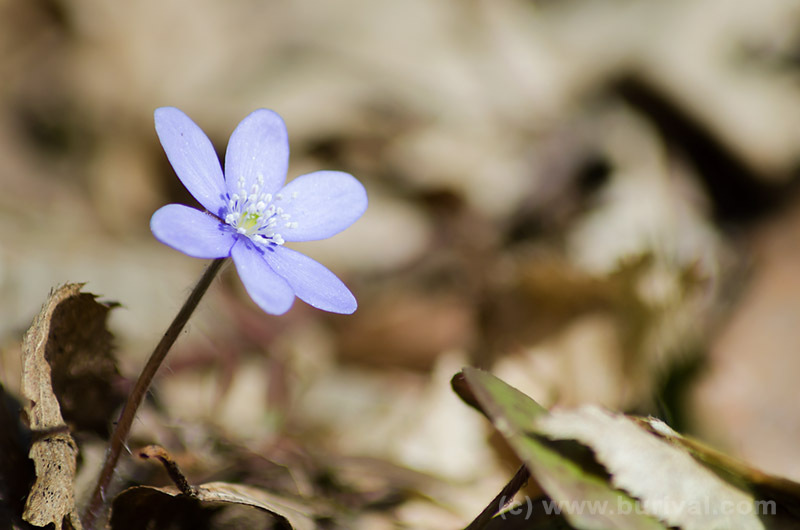 The next two weeks will be full of flowering Hepaticas, Anemones, Pullmonarias and some less common forest plants. 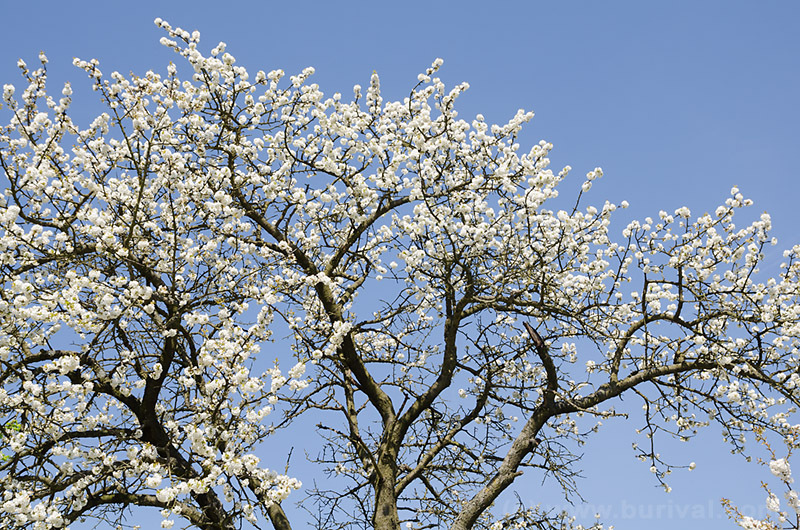 This is my favourite part of the year when the forest floor is fully covered by flowers for a short period. Typical flowering Hepatica nobilis coming out of the old leaves. 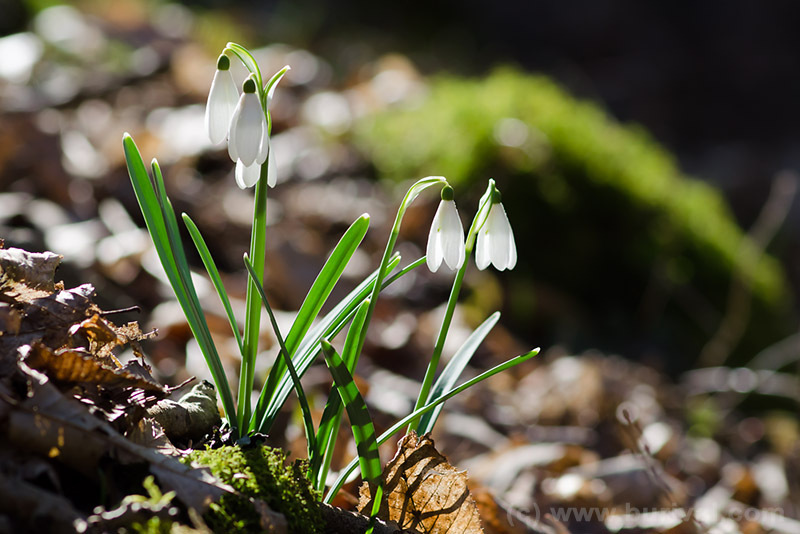 Group of common Snowdrops (Galanthus) are the first flowers of the early spring in the karst. 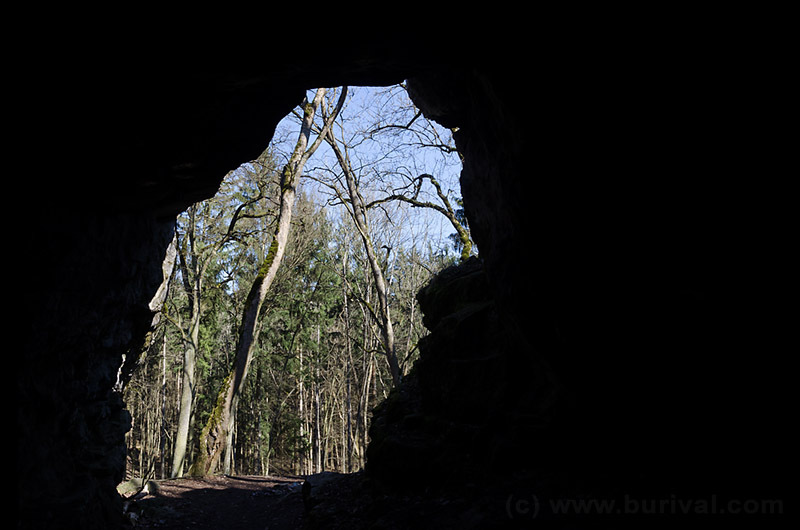 View from the Sveduv stul cave into the forest, this cave used to be home of the early humans.